Red Wine by Giovanni Rosso from Piedmont, Italy. Dark ruby red with a lovely bouquet of bright brambly fruit and overtones of mocha. 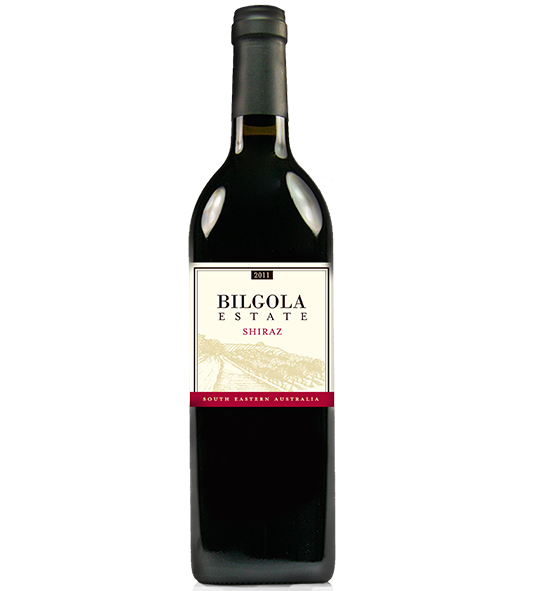 Bright currant fruit and dark cherry flavors on the palate, with a savory edge. There is a lovely freshness.